We can't tolerate IP theft if we want to create as many high-paying jobs and careers as possible. Municipalities need to understand and embrace innovation instead of protecting entrenched interests. To realize the vision of smart cities, we need smart leaders in both the private and public sectors making smart decisions to let go of archaic thinking in order to unleash the potential of innovation. regulators should sit back and enjoy the wonder of innovation, acting to clear the way rather than obstruct and delay. So, in the U.S., you are highly taxed if you own a business, if you invest, if you save or if you earn income. And some people wonder why so many struggle to make ends meet? Before any changes are made to the current copyright regime law makers must be absolutely sure they understand all of the potential consequences. The problem with the patenting of software must be addressed head on and not allowed to continue to grow, ultimately causing more and more to question the validity of the U.S. patent system. No IP protections? An economic and security broadside against the U.S.
What would happen if IP protections were eliminated? A Washington Post op-ed describes just some of the havoc. Special 301 - What's So Special? If the violators are fairly predictable before the report is released, what is the big deal? The answer to that is easy. Going after those who would encourage the spread of pirated materials is also part of the battle to preserve innovation. The Copyright Legacy of 2013? Last week the Copyright Alert System (CAS) began operating and once again we have a demonstration of what can be done when interested parties work together to solve a problem. A recent tragedy, that of Aaron Swartz, the enormously gifted computer programmer, entrepreneur and activist, has made me again wonder about what could be done to spot the signs before such a horrible act takes place. Copyright and Innovation? No. Copyright IS innovation. Appropriate copyright protections are part of a dynamic innovation landscape, those who suggest otherwise bear the burden of proving so. 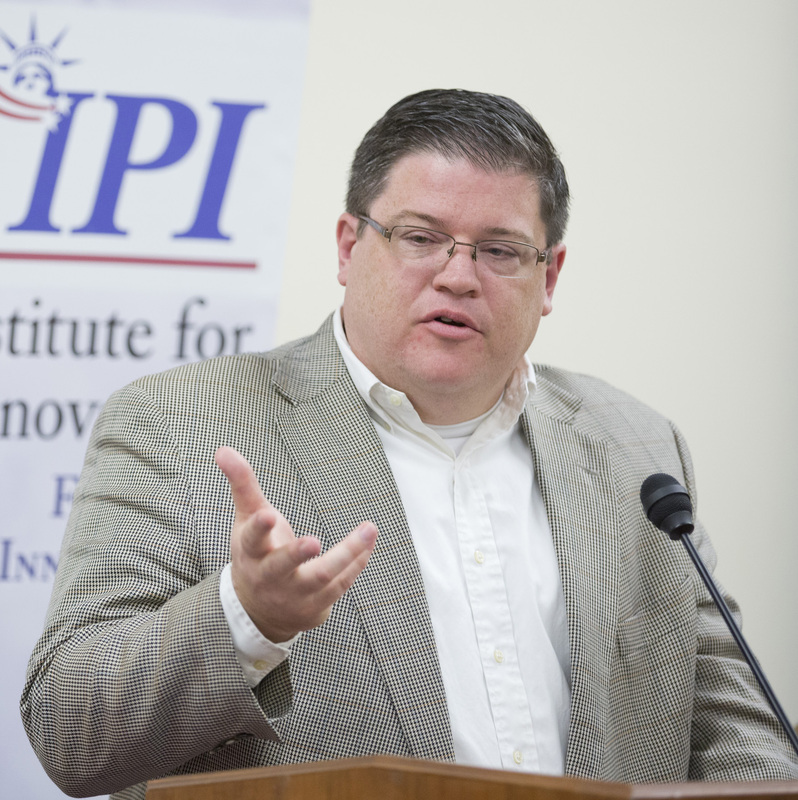 Removing intellectual property protections risks damage to our innovation engine. In the long run we need a patent system that creates an incentive for more innovation. Playing small ball, simply treating the symptoms, will never get us there. Discussions about the protection of IP rights should be robust, including many voices but should also be honest. Perhaps next year, with the kabuki-like fights on Capitol Hill a more distant memory, we can hear about the positive progress being made to address real concerns.